After taking a few seals in April, the first week of May had always represented a time of urgency for my father to get back on the water. After a long winter of making new traps, sometimes building a new flat bottom boat and obtaining knitted lobster heads from my grandfather, May was the true start of a busy fishing season that would last into the Fall. My father was a lobster fisher until his death in 1999. These are modern lobster traps taken in St. Paul’s at roadside on the Great Northern Peninsula. They are unlike the wooden ones I am use to, which had concrete poured into them to give the added weight to sink to the bottom of the ocean floor. It is evident that things are rapidly changing, even in the fishery. We are losing some of our very important traditional and institutional knowledge. My father was a boat builder, he could make a lobster trap and knit a net. These are all skills, in which I did not learn. In modern times, it appears there is competition for new technology and the continuation of our traditional ways. There is value in both. I remember each year when lobster season opened. The now re-settled community of Barr’d Harbour would be one of the most populous places with fishers, partners, their children and helpers would be out in full force to get their lobster pots in the water as quickly as possible. There was a real sense of urgency, creating a need for co-operation. All available hands would make for easier work, as we cut, baited and stacked dozens of traps into a truck to deliver to shoreline. Some traps were collected by steaming to islands and others were already loaded or near the shore. A real strategy was deployed by the license holder, ensuring they could work with the rising and falling tides. I have always been impressed by the complexities of fishing and how our skilled and experienced fishers knew exactly where they dropped hundreds of traps, intermingled with other fishers scattered along the coastline over several miles. The short time I had with my father on the water, will always be held as treasured memories. This was the place where he earned his living and provided for us, his family. He was very proud of what he did, fishing was in his blood extending many generations. 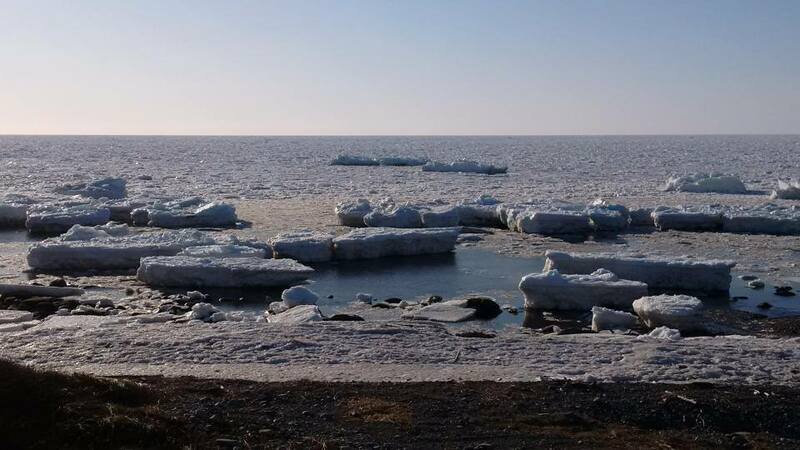 The shoreline continues to be packed with ice despite lobster season being just around the corner. There is a real sense of urgency that this ice go as quickly as possible or an intervention as in the past for an ice compensation package for those impacted. It is essential that our fishers be able to earn a living and provide for their families. I’m looking forward to getting a feed of fresh lobster from the Great Northern Peninsula. I believe local lobster tastes better. 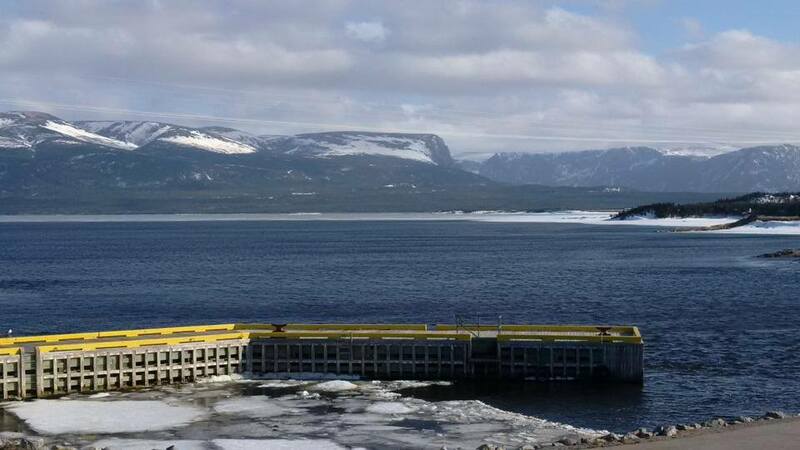 Posted on April 19, 2014, in Heritage, Landscapes/Geography, Tradition and tagged Father, Fishery, ice, lobster, Newfoundland, northern peninsula, tradition. Bookmark the permalink. Leave a comment.